Hello from Janine, Project Manager here at Big Boom Design. I’m writing this from our office in West Asheville. A couple miles away, Boomer’s in a room on the A-B Tech campus with all the folks who signed up for Pre-Camp, giving a crash course on building a WordPress website. We are so pleased to be Gold Sponsors of WordCamp Asheville this year. 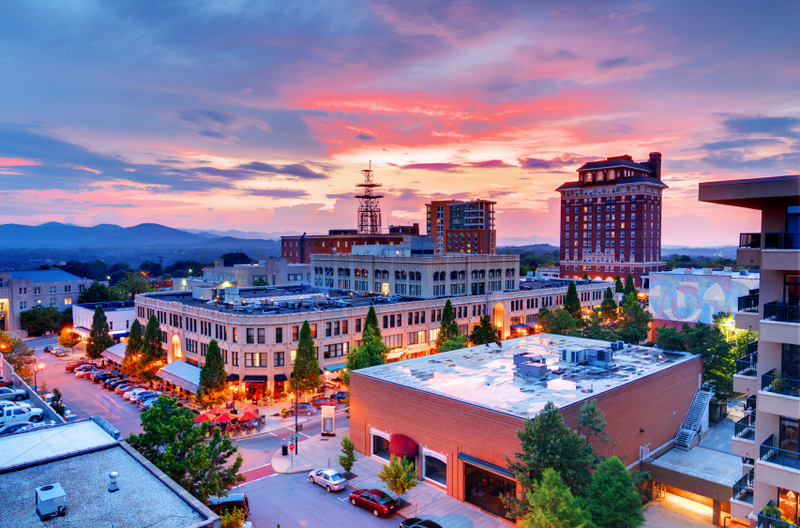 It means a lot to us that the WordPress community in Asheville is so vibrant–WordCamp Asheville is always a lot of fun on top of all the new things we learn about WordPress and websites every year. This year, make sure you stop by the Big Boom Design booth to try your hand at some vintage video games (did the WordCamp theme finally catch up with our fav booth activity??) and take a stab at winning a gift certificate to a local hotspot. We’ve also got a couple of our staff sharing their expertise in sessions on both Saturday and Sunday, myself included! There’s so much happening, and it’s sure to be quite a time. Anyway, I’ve got to wrap this up before my laptop dies–FYI we’ll have some chargers and charging cables available for you to use while you swing on 8-bit vines or challenge Boomer to a round of Smash Brothers. It’s going to be a great WordCamp and I hope I see you there!